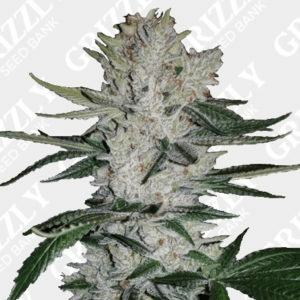 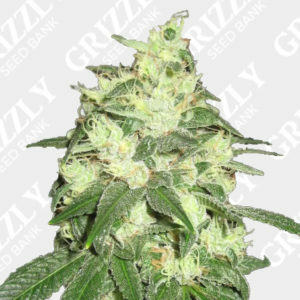 CBD Blue Shark Feminized Seeds by Barneys Farm. 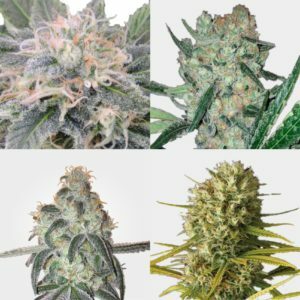 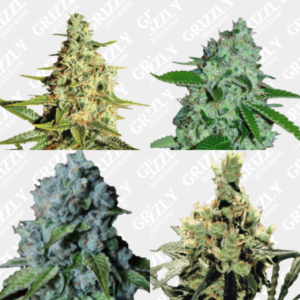 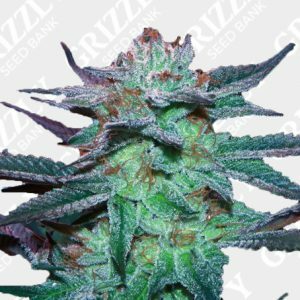 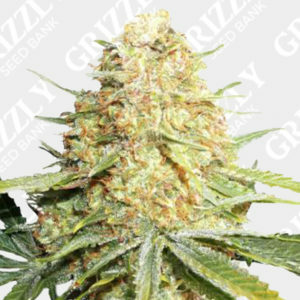 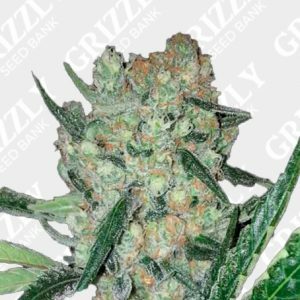 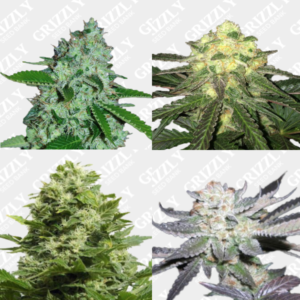 Barney’s Farm has collaborated with the CBD Crew to create CBD Blue Shark Feminized Seeds. 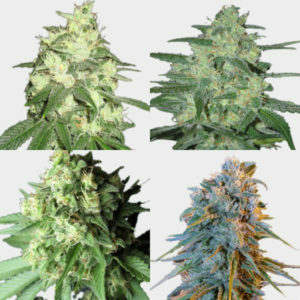 An indica dominant seed crossed with Skunk #1 x Blueberry x Shark Shock and a CBD Enriched Sativa. 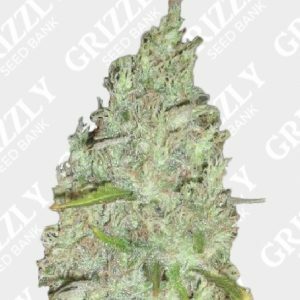 With a great resistance to pests and mold, this strain is also great for pain relief and nausea. 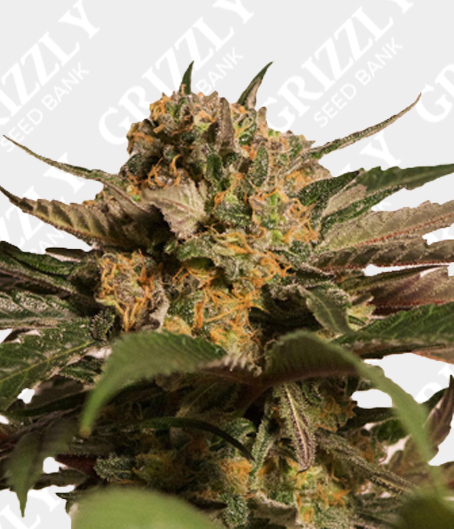 With a 1:1 ratio of CBD to THC, and also ready to harvest in just 8 to 9 weeks, theses seeds will also yield an impressive 550g/m2. 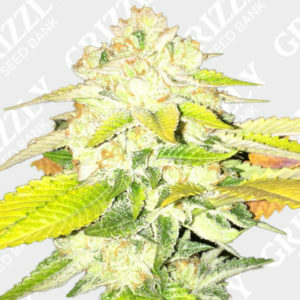 CBD Blue Shark feminized its a great choice if your looking for less THC and extra CBD, plus strong yields. 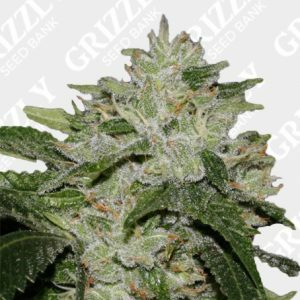 Barney’s Farm has collaborated with the CBD Crew to create CBD Blue Shark Feminized Seeds. 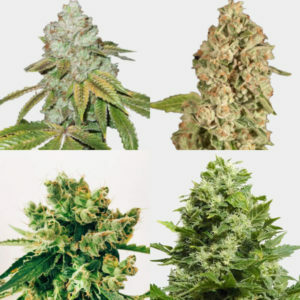 An indica dominant seed crossed with Skunk #1 x Blueberry x Shark Shock and a CBD Enriched Sativa. 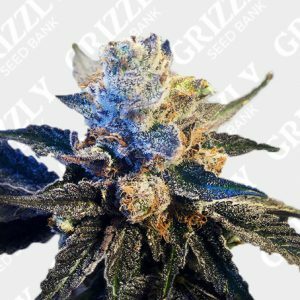 With a great resistance to pests and mold, this strain is also great for pain relief and nausea. 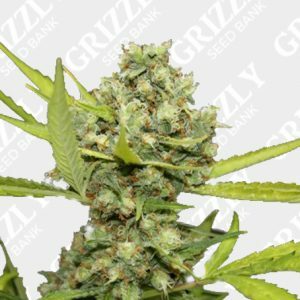 With a 1:1 ratio of CBD to THC and also ready to harvest in just 8 to 9 weeks, theses seeds will also yield an impressive 550g/m2. 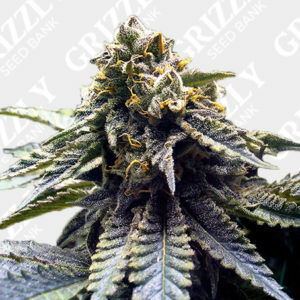 CBD Blue Shark feminized its a great choice if your looking for less THC and extra CBD, plus strong yields.